The male Dutch name that I featured this week, Diederick, is relatively rare. The female name that I'm about to share is actually ranking pretty well in the Netherlands! Madelief is the name. It is pronounced mad-uh-LEEF and it's actually rather adorable! 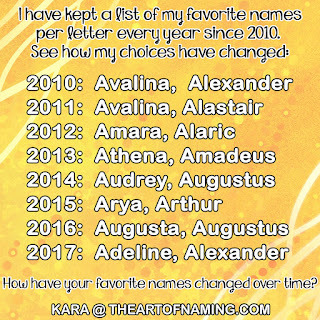 I think this could catch on in lieu of the more popular "Maddie" names like Madeline and Madison if more people knew about it. It would fit in well with other unusual Mad- names like Madigan and Madeleva as well as male choices like Maddox and Madden. It also goes hand in hand with botanical names that are gaining popularity today. 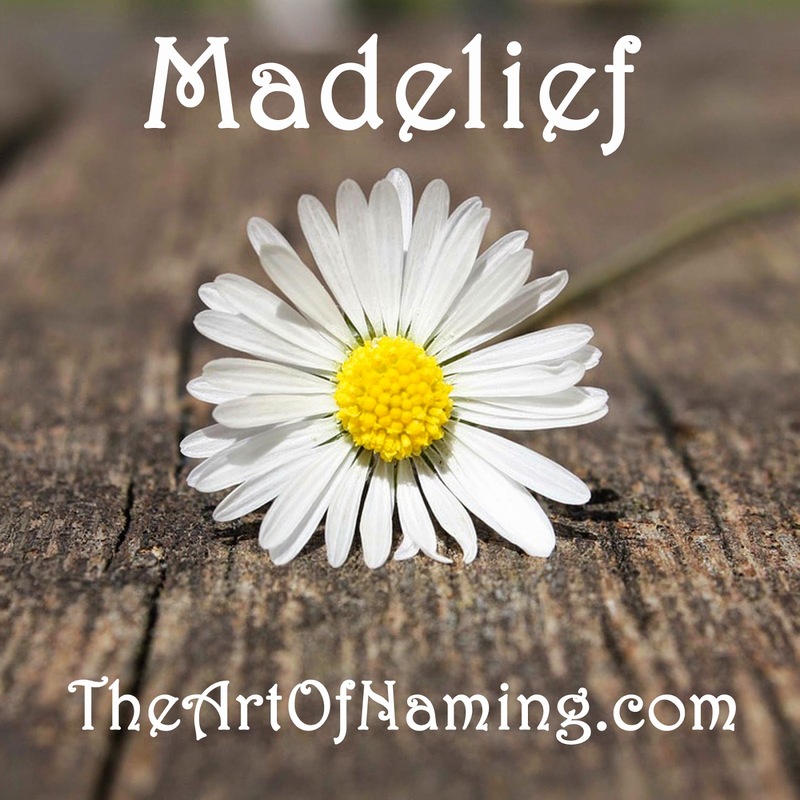 The best part is that this adorable name comes from the Dutch word madeliefje which means "daisy". So it's actually an obscure nature name! I say that it is obscure because, well, it is. 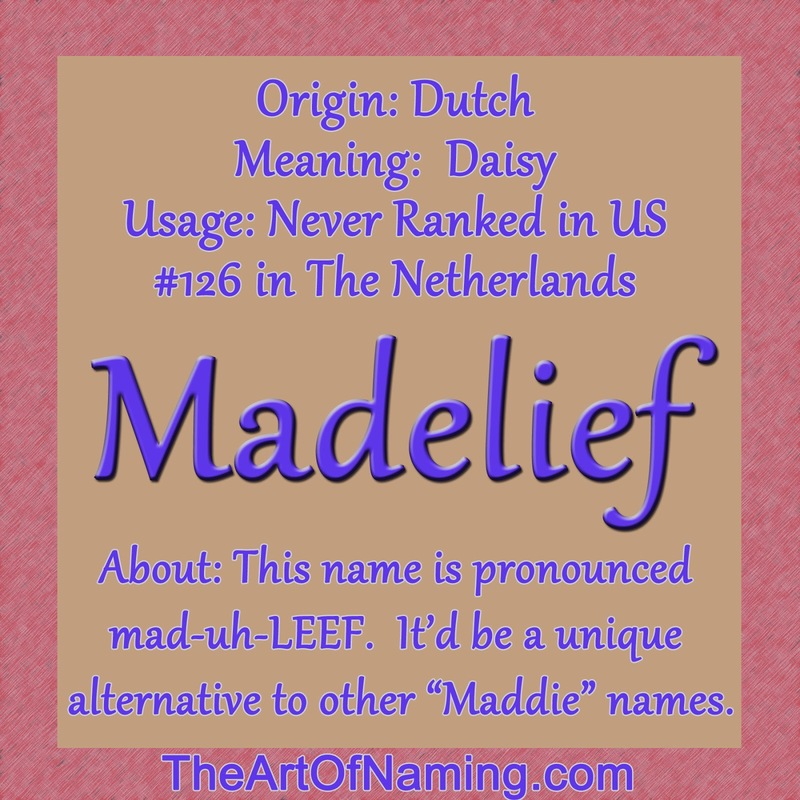 It may rank at #126 in the Netherlands, but here in the USA, Madelief is non-existent. There have never been at least 5 girls given this name in a single year. Anyone who has this name is definitely one of a kind. In the 1970s, children's book author Guus Kuijer wrote a beloved series of books featuring a character named Madelief. It was made into a tv series in the 1990s too! However, most of it has never been translated into English. Beyond that, Madelief seems to be a relatively new name even in the Netherlands. If you're looking for a name that's on trend but completely unique at the same time, this is it! I'd love to see this name get some usage in the US today!